For many, it feels like there’s an overwhelming amount of things to think about. We have designed a planning guide to help organize your or a family members wishes as well as give helpful information that will help in making decisions. 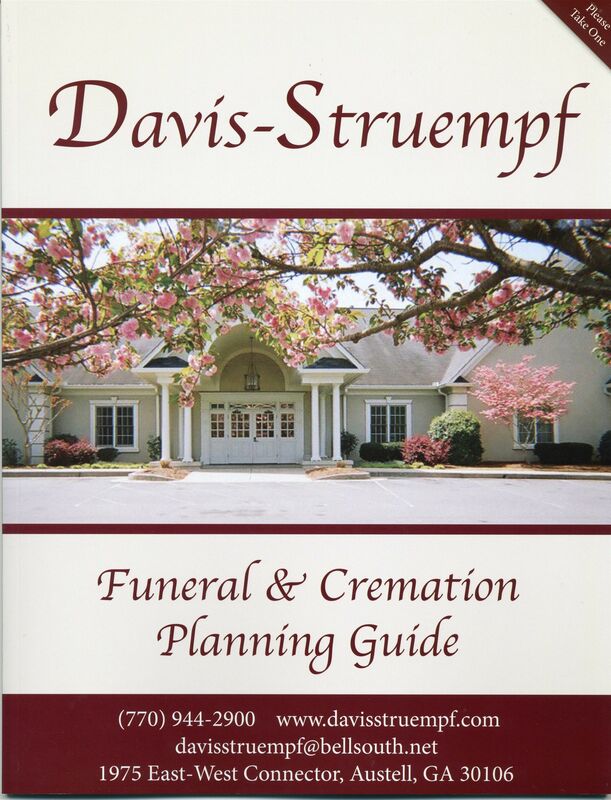 Please click below for the digital version of the Funeral & Cremation Planning Guide or come by to receive a hard copy. We are always available if you have any questions and need any guidance.